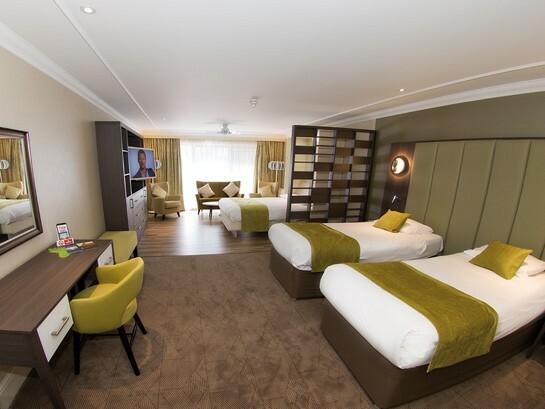 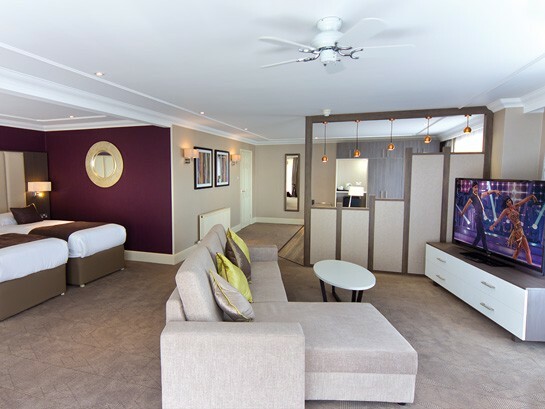 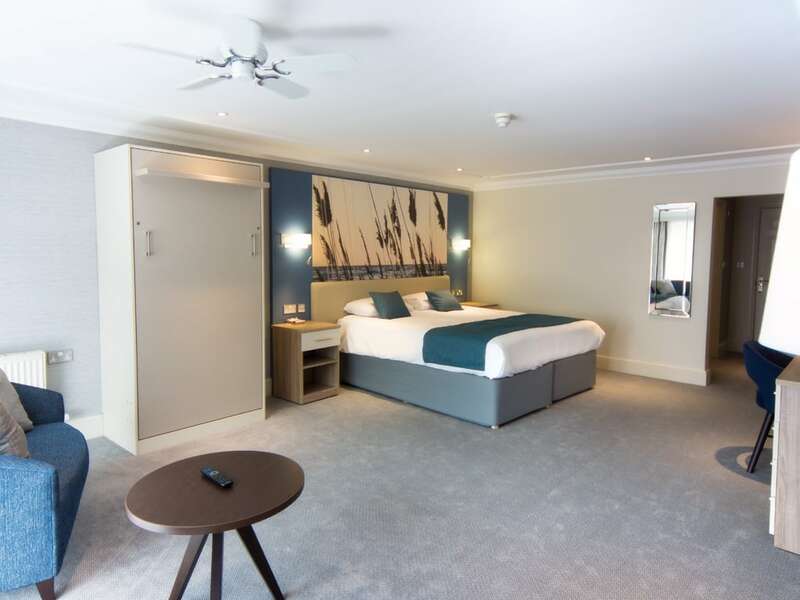 With exclusively commissioned Potters beds, a restful night’s sleep is guaranteed, leaving you ready to face another fun-packed day full of activities, entertainment and relaxation. 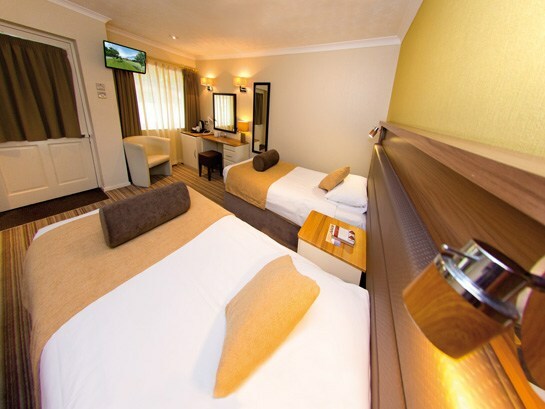 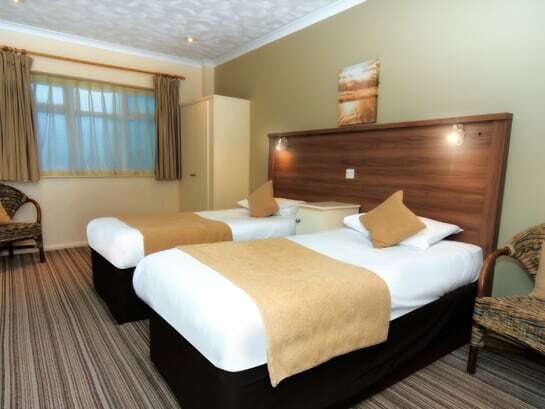 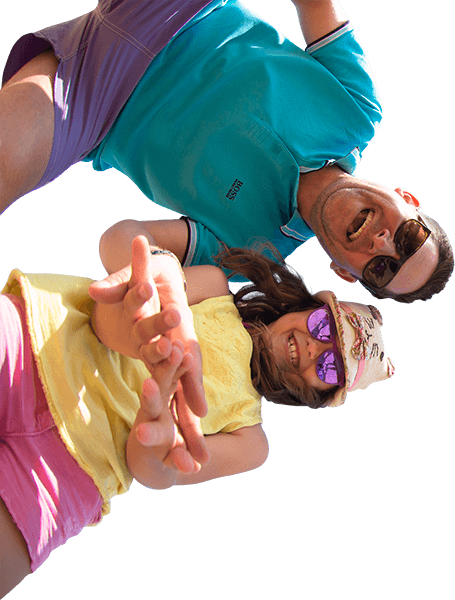 Our wide variety of quality accommodation is suitable for all families and party sizes, ranging from Bungalows that stretch down towards the sea, to spacious Hotel rooms that are close to the central facilities and offer a little bit of luxury. 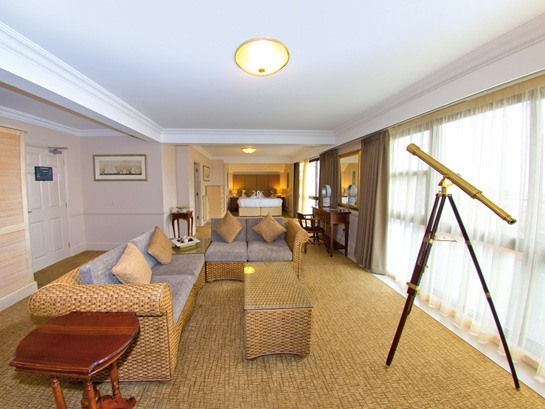 * 2 first floor and 1 ground floor Hotel Premier rooms do not have a balcony.